Now nearing build complete – only two remaining. 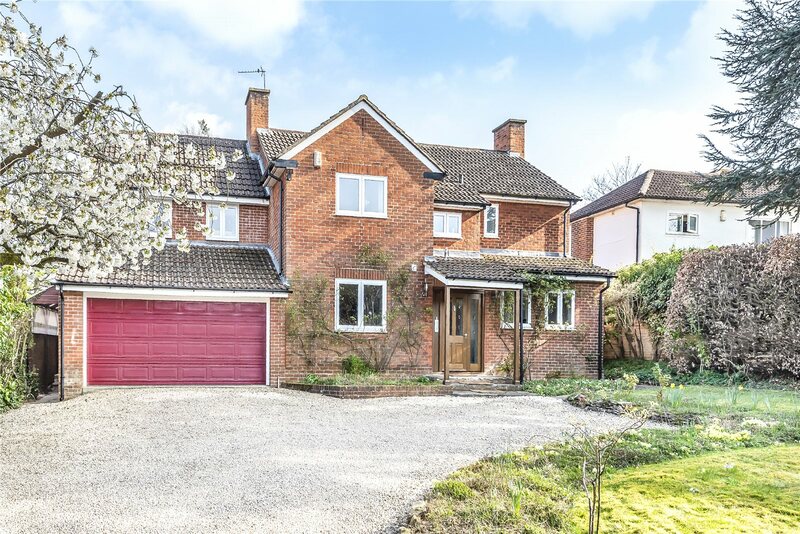 Striking five bedroom detached residence with south facing gardens and a luxury specification. Substantial family house with accommodation arranged over three floors comprising sitting room, elegant kitchen family room with a comprehensive range of Rotpunkt cabinets, central island and Siemens appliances. 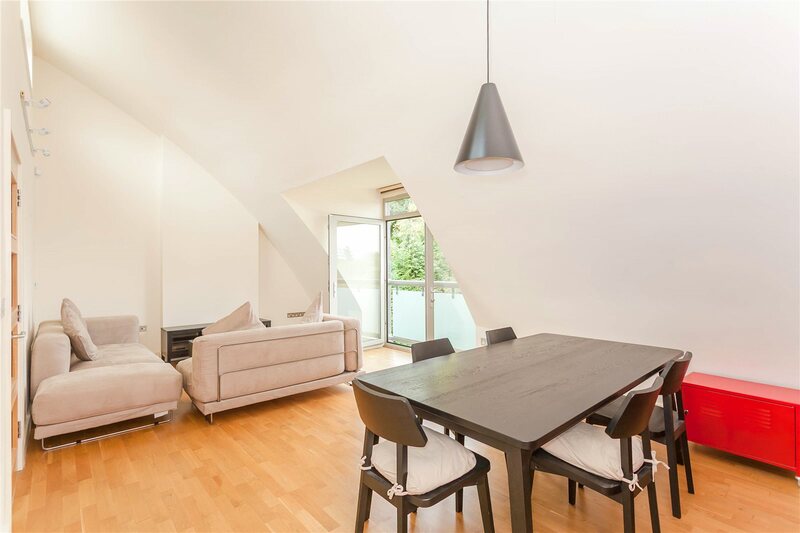 Five double bedrooms with bespoke fitted joinery and three bath/shower rooms arranged over the top two levels. Agents Note: The photographs and 3D Video Tour are of 31c Sunderland Avenue (Four bedroom semi detached house) and not of 31a Sunderland Avenue.